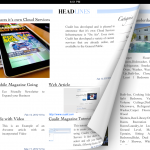 Cualit’s Cloud Magazine Service lets you create and fully customize iPad Magazine Apps. 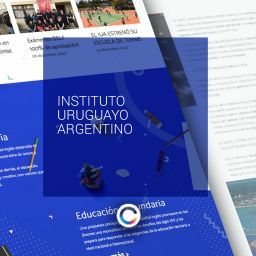 This is simple overview video will show you how your Magazine will look like in an iPad, after it was created using Cualit’s Cloud Magazine Service. The Magazine’s content and even the App itself can be fully edited through the Cloud. Changes are reflected in the App in real time. 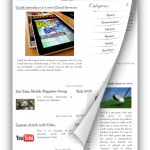 Become the owner and editor of your own Mobile Magazine in seconds! 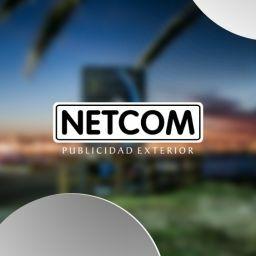 Add Images through simple Upload / Drag and Drop interface. 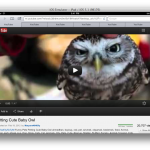 Even add Videos to your Articles! 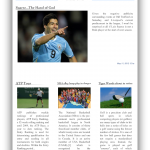 Magazines created with Cualit’s Cloud Magazine Service also support a special type of article called Web Article. Web Articles are Webpages embedded within your Magazine!!! Awesome!!!! Landscape and Portrait navigation is supported! Last but not least, Navigate through pages with simple booklike touch gestures!